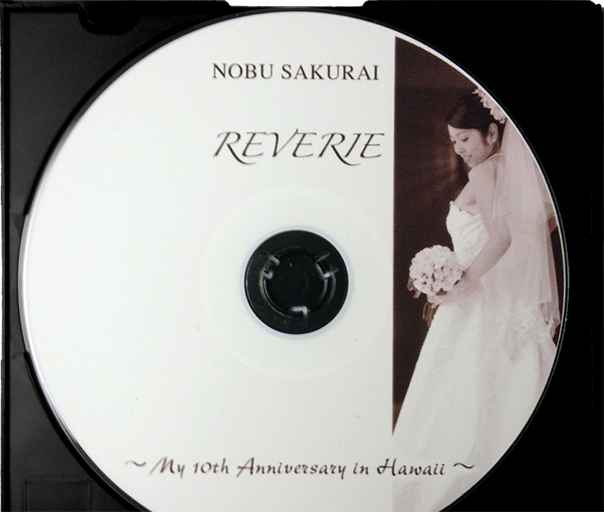 Nobu Sakurai Piano Studios | A new Beginner’s Conversational Japanese Class for grades 1-12 in Pearl City/Aiea! We are going to open a brand new “Conversational Japanese Language Class” in Pearl City! It will be a small class (only 5-10 students) and monthly payment is $60 (1 hour / 4 lessons). We’ll meet every Saturday (5:00 – 6:00 pm) at our studio in Pearl City. We have plenty of free parking in our commercial building! 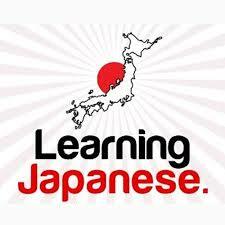 Lessons will be taught by a Japanese native speaker with years of teaching experiences. If you are interested, please email at pianonnon1024@hotmail.com or call us at 808 – 636 – 0143.